Number 39 Castle Street was, for seventeen years, the home of Anne Pratt, one of the Victorian age best-known English botanical illustrators. 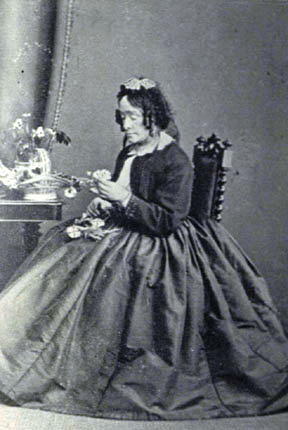 Born on 5 December 1806 in Strood, Kent, Anne was the second of three daughters of grocer Robert Pratt. As a child, she was sickly and would sit and draw while her sisters played. It was at this time that a family friend introduced her to botany and her elder sister fostered the interest by collecting plants. Anne’s first book, The Field, the Garden, and the Woodland, was published in 1838 and the review’s describe it as being ‘a work characterised by elegance of thought and refinement of diction.’ In 1846, Anne moved to London to work as an illustrator by which time the book was in its third edition. Three years later, in 1849, possibly for health reasons, Anne came to live in Castle Street. Moving to the town obviously did Anne good, for it proved to be her most prolific period – altogether she wrote and illustrated twenty books. Her most popular work, the two volumes, Wild Flowers, was published in 1852. Aimed at the schoolroom, illustrated sheets from the book were published as wall hangings. The importance of her books in spreading a knowledge and love of botany was acknowledged by a grant from the civil list and in 1855, her opus magnum was published. This is the five volumes, The Flowering Plants and Ferns of Great Britain, illustrated with coloured block printed plates. It is an exhaustive history of all British plant species and although very expensive, was to be found in nearly every wealthy drawing room in the country. It is unclear if Anne met John Pearless in Dover, but they married in December 1866 and moved to East Grinstead and later to Redhill. 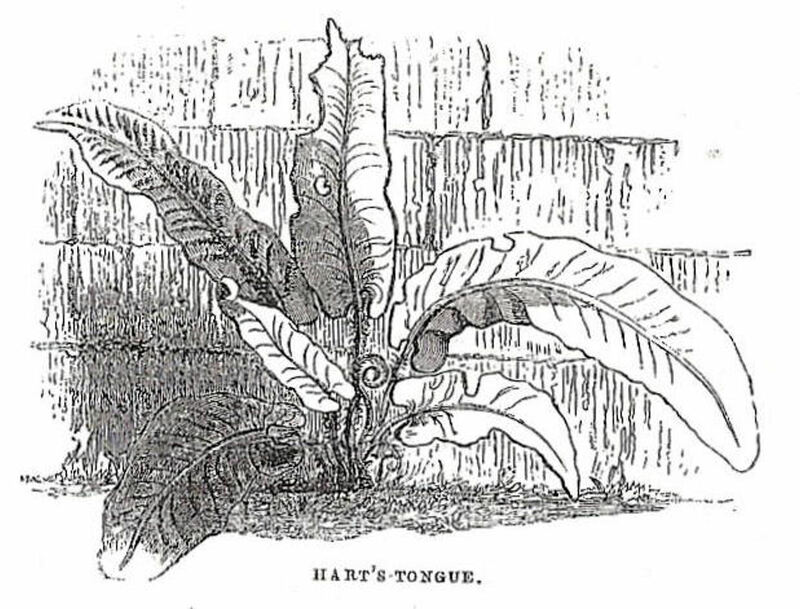 Once married Anne ceased to write but when in 1879 the copyright for Flowering Plants and Ferns of Great Britain expired, she was persuaded by publishers Frederick Warne and Co to revise it. Published in a cheaper form the following year, it was an instant best seller. Anne died on 27 July 1893 at Rylett Road, Shepherd’s Bush, London. However, although she brought the interest of botany to the masses, she never received academic acclaim – she was self-taught and a women. Indeed, fifty years after her death her work was trivialised by the art historian Wilfred Blunt. He said that her illustrations “owe a good deal to the artists…who redrew them on stone.” It is now acknowledge that there was no basis for the remark. This entry was posted in Anne Pratt - Botanical Illustrator, People, Pratt Anne - Botanical Illustrator, Roads & Streets. Bookmark the permalink.